The workshop will begin with a gaga class: guided instructions that build on top of each other, where we explore and connect to our bodies and imagination. Then we will focus on some chosen parts from the vast and varied repertoire of Sasha Waltz. Learning segments of the original choreographies, we will continue to explore the ideas, tasks and sources of research that were used to create those choreographed parts. New material will be generated, combining then our new made moves with the set ones, creating a new composition. A choreographic workshop based on Gat’s creative process, offering tools for developing one’s own choreographic thinking. The workshop is aimed at dancers who wish to experience Gat’s working process from up close, and to develop their own creative capabilities and voice. Emanuel Gat is an Israeli dancer and choreographer. He danced with the Liat Dror Nir Ben Gal Company, and since 1994, he has choreographed numerous pieces on his own company, Emanuel Gat Dance. Relocating to France, he continued his creations at the Maison Intercommunale de la Danse in Istres. Emanuel is an associate choreographer for festivals such as Montpellier Danse Festival, Festival d’Avignon, and sets his work on prestigious international companies such as Paris Opera Ballet, Sydney Dance Company, The Royal Swedish Ballet and Ballet British Columbia, among others. 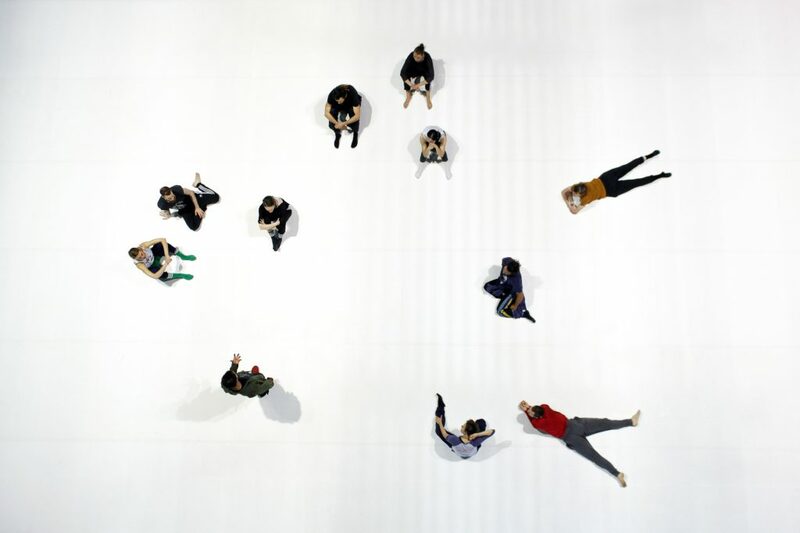 Beginning with a warm-up developed through Akram’s movement vocabulary, participants will be able to explore their own creativity through exercises and tasks focusing on rhythm, speed, cycles and silence. 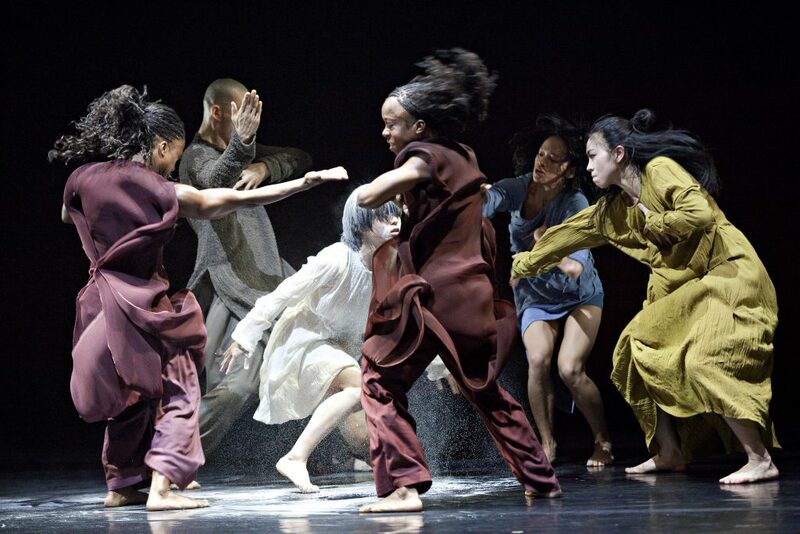 The workshop will develop into learning choreographic phrases from two highly acclaimed productions from Akram Khan Company Repertoire, Until the Lions and iTMOi (in the mind of igor). Joy Alpuerto Ritter was born in LA and raised in Germany. She started training in ballet and Philippine folk dance as a child. Graduating from Palucca School in Germany, Joy has been working with choreographers such as Christoph Winkler, Heike Hennig and Company’s such as Cirque du Soleil. Joy’s interest in urban dance lead her to expand her repertory to Hip Hop and Voguing. 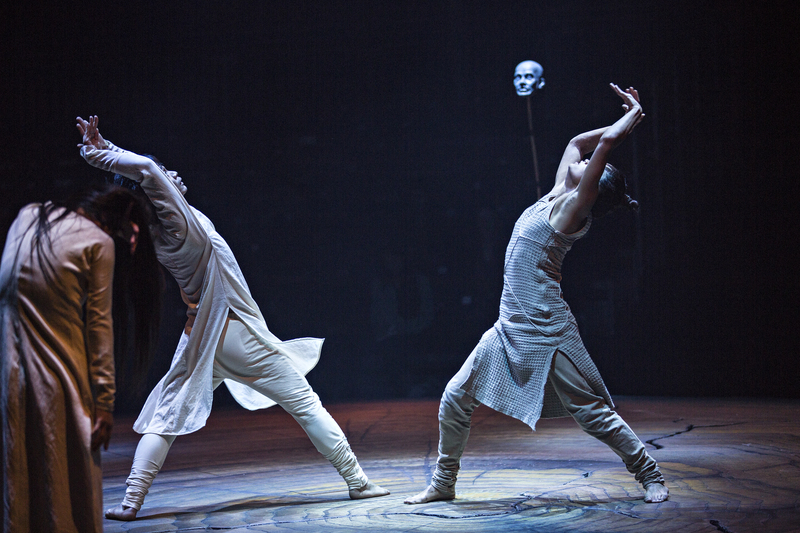 She has been touring internationally with Company Wangramirez and Akram Khan Company since 2012. Joy was nominated for ‘Outstanding Female Dancer (contemporary)’ at the UK National Dance Awards for her performance in Until the Lions. 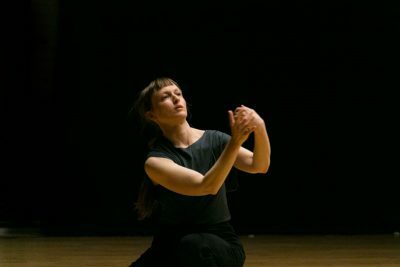 This workshop series is led by former company member Merel Lammers. Each day the workshop opens with a class in the style of the company, to enable a full understanding of the movement principles of Hofesh’s work, and to explore his key use of improvisation in his choreography. Following this throughout the week, you will have the chance to learn some of Hofesh Shechter’s latest repertoire from Grand Finale & Political Mother. The workshop focuses on personal feedback throughout, and ends with a short Q&A at the end of the week about the work that was covered, or any general enquires about the company. 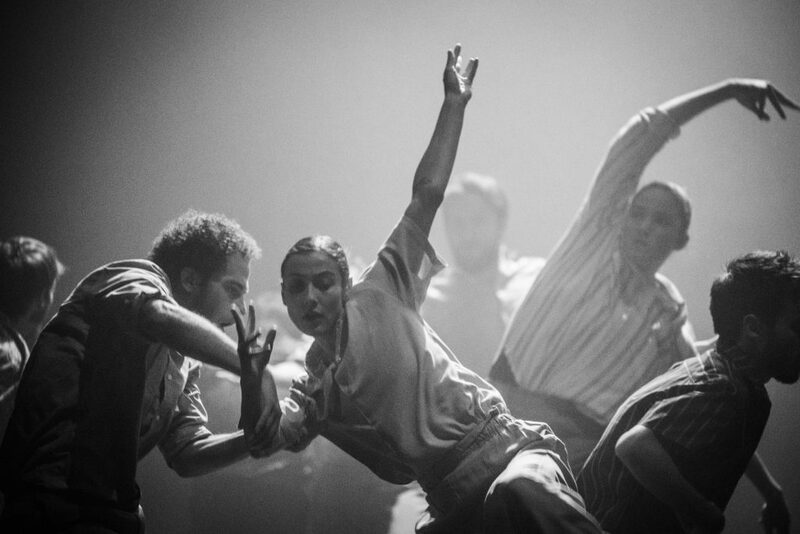 The Hofesh Shechter Company is a boundary-breaking dance company that produces exceptional work created by Hofesh Shechter, with at our core a diverse tribe of extraordinary international dancers. Based in the UK, but playing on major stages throughout the world, our work celebrates and inspires the freedom of the human spirit. Founded in 2008, our repertoire includes Uprising (2006), In your rooms (2007), The Art of Not Looking Back (2009), Political Mother (2010), Political Mother: The Choreographer’s Cut (2011), Sun (2013), barbarians (2015) and Grand Finale (2017). The five day workshop will be an opportunity for everyone interested in Marco Goecke`s work to explore his choreographic language. It will consist of a warm-up in form of a ballet class, which will be followed by a two hour long rehearsal where the participants will learn excerpts of „Smokey Sarah“, a piece that was created by Goecke for a NDT summer intensive. The workshop will concentrate on introducing the characteristics and details of Goecke’s very particular choreographic style. Fabio Palombo completed his ballet education at the John-Cranko School in Stuttgart, after which he joined the Company of the Deutsche Oper Berlin. 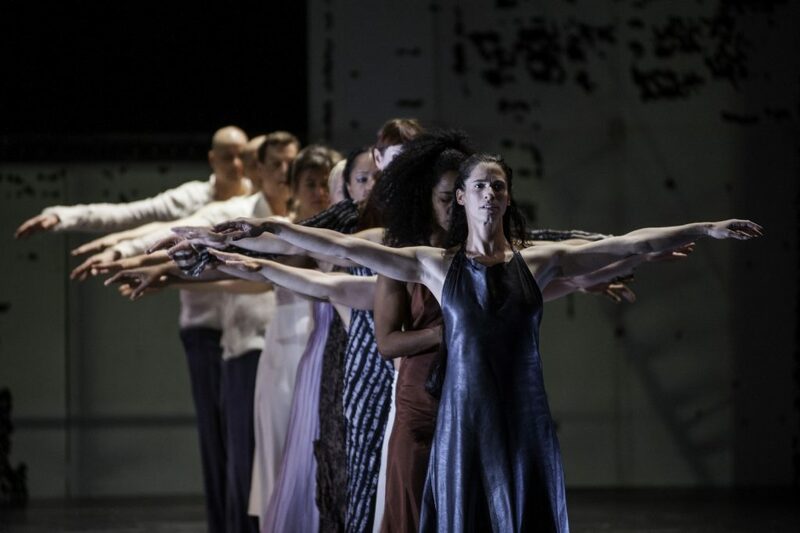 In 2004, he became a member of the Leipzig Ballet where he danced different ballets from numerous choreographers, and was a part of Marco Goecke`s creations for the company. Since 2015, he has been teaching and setting Goecke`s ballets in various ballet companies, and has assisted him with some of his creations. Engaging with a physical practice through the articulation of movement in time, space and the imagination; this workshop handles the issue of composition and its spatial layers. Attentive towards physical flow and precision, the work encourages a vibrant listening with a mindful body, towards our kinesthetic, introspective / outrospective sense of space. The interior / exterior physical world where actions are performed, will be acknowledged / supported with deepened awareness, through proximity and distance, body and environment. With these elements in the center of our work, we will observe how space is perceived and becomes a significant presence in our dance making. Maya M. Carroll is a Berlin based independent choreographer, performer, mentor and teacher. Since 2004 Maya created over 30 works from solo to extended group pieces, collaborating with artists and performers from Europe and abroad. She travels with her teaching worldwide, conducting workshops and performance projects. Her work is anchored in the meeting point between the tangible and imagined; reality and myth, drawn from and towards the limitless expression of the dancing body.